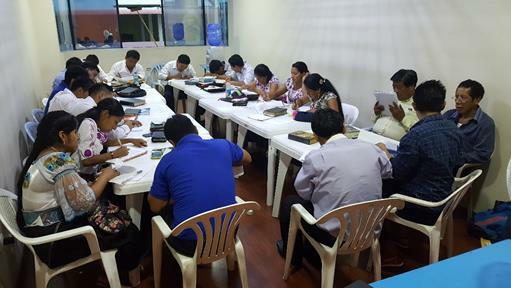 Students in course on Christian Ethics at Peniel Theological Seminary extension in Guayaquil, Ecuador. 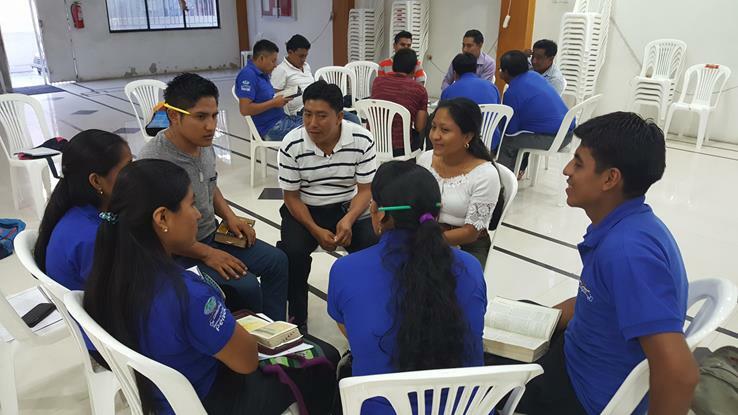 Pictured above is one of Wil's classes at the Peniel Theological Seminary extension in the port city of Guayaquil, Ecuador. Wil has taught several courses at the extension. In January he taught the seminary course on Christian Ethics. All of these students are business owners, and have responsibilities in local Quichua speaking churches. The women are preparing for youth ministries. Student presentation in Christian Ethics course at Peniel Seminary. Small group studies encourages individual participation in Wil's courses at Peniel. Pastors discussing ethical applications of the course in local churches and the community. 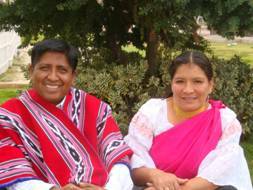 Milton and Rocio are the owners of the hotel where I stay in Riobamba, Ecuador. I have been sharing the Gospel with them on each trip. They seemed to be more and more open to the wonder of God's saving grace. I had given Milton a copy of my book on personal evangelism a few months ago. It includes the plan of salvation and instructions for new believers on how to begin living the Christian life. Before going to Guayaquil a week ago, I gave him a copy of my book on Key Bible Doctrines. When I got back he showed me how he had been reading the first couple of chapters and looking up each Bible verse in his Catholic Bible and marking the verses. You would be surprised how many people I have led to Christ using their Catholic Bible. At breakfast Rocio asked me for 25 salvation bracelets for her students at the public school where she teaches. On another occasion I had given her some for her classes at a previous school where she taught. I got her 50 bracelets and handed them to her. Milton was seated by her across the table from me. I asked her, "What is your relationship with Jesus Christ?" She paused and then responded, "Bad." I asked why it could be bad since Christ died for all her sins. This opened the door to share the Roman Road with the two of them. It was beautiful seeing the manner in which the Holy Spirit dealt with Milton and Rocio. The Holy Spirit had prepared their hearts for this Sunday morning. As I prayed with them Rocio wiped away the tears. I asked her what she was experiencing. She said, "Joy. Sweet, wonderful joy." Yes, what wonderful joy to know all your sins are forgiven by the all sufficient sacrifice of Jesus Christ. All of them. 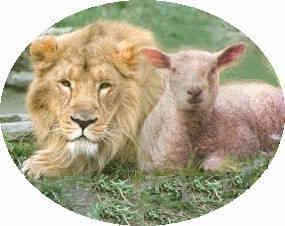 All are covered equally by the blood of Jesus. I shared with the two of them that by trusting in Christ's sacrifice on their behalf, they would never be held accountable for the guilt of their sins. Jesus had taken the punishment for them and there is unspeakable joy. 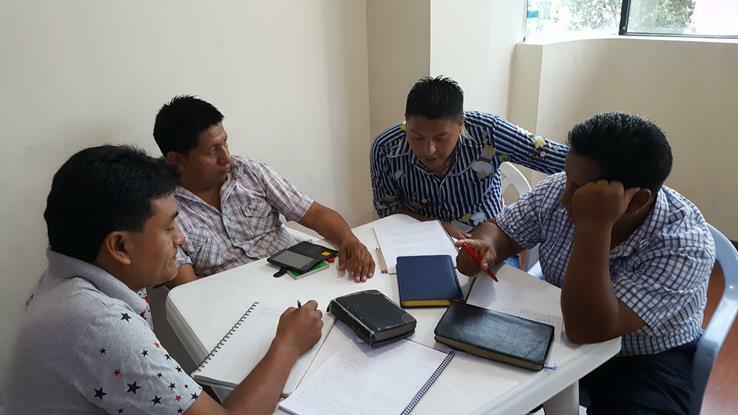 Please pray for evangelism team returning to Alao, Ecuador, March 24-April 1. 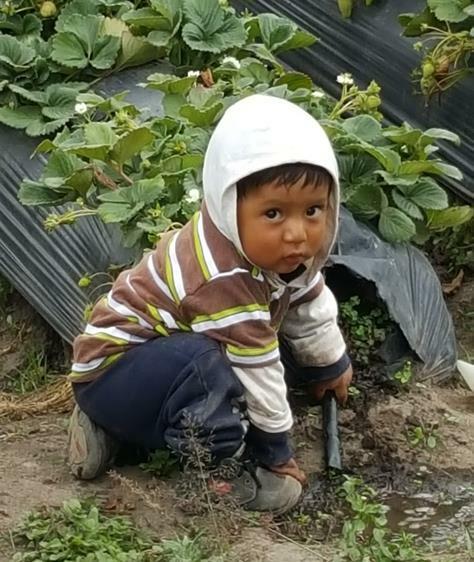 This is a spiritually hard mountain community that needs the Gospel of JesusChrist. Please make this community yourpriority in prayer. Our team ministered there in November 2016 and sensed the Lord was leading us to adopt this community as a church planting priority. Each team member has made this a priority ministry. Please join us in prayer. 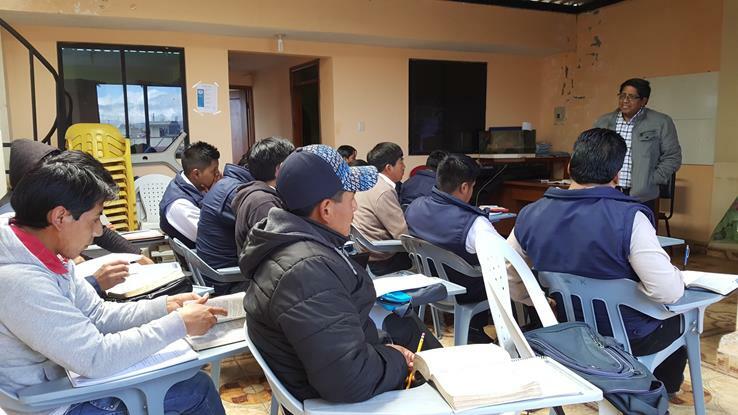 A second church plant priority is the community around the Peniel Seminary property in Lican area of the city of Riobamba. Quichua evangelical church in Santo Domingo, Ecuador. The church pictured above was divided by a pastor who began teaching false doctrines a few years ago. Alberto Copa asked Wil to go minister in this church. The response to the teaching on sound doctrine of the person and work of the Holy Spirit was very encouraging both for Wil and the congregation. They repeatedly asked Wil to return, and in March he will continue with the theme of sanctification and eternal security of the believer. 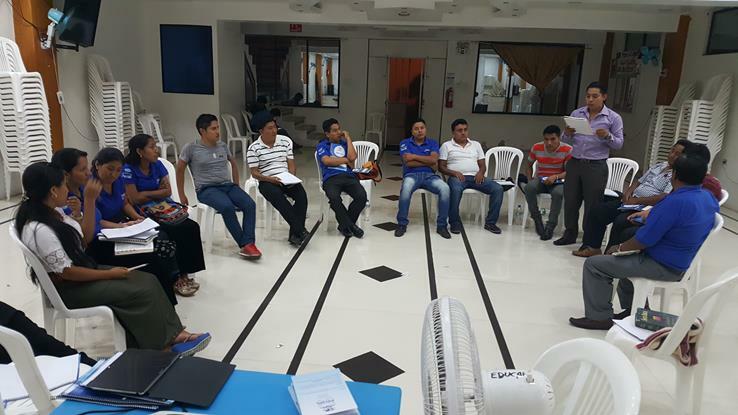 Group of church leaders in Santo Domingo Bilingual evangelical church. 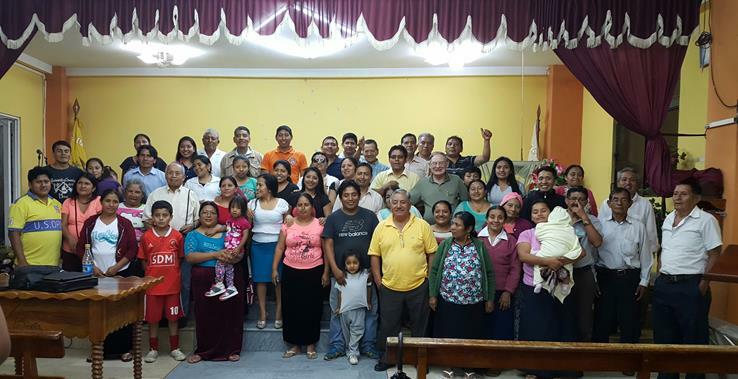 Please pray for the Mount of Olives Bilingual Quichua Church in Santo Domingo. 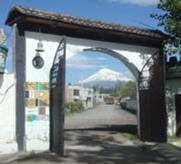 Also, pray for similar ministries in other Quichua churches on each mission trip. 1. 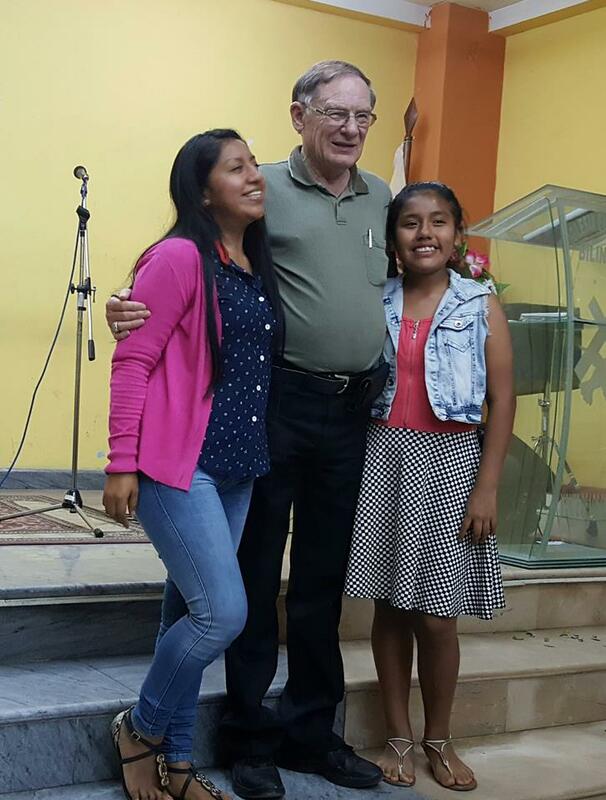 Dental-Evangelism team ministering in Alao, Ecuador, in March. 2. 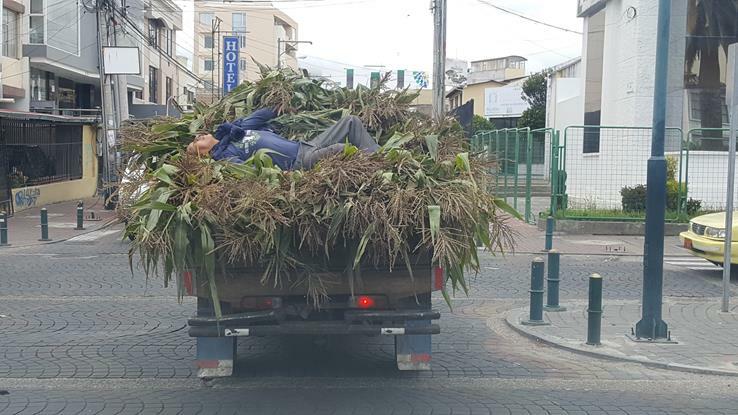 New seminary extension in Quito, Ecuador. I will be teaching in this new extension, Lord willing later this year. 3. 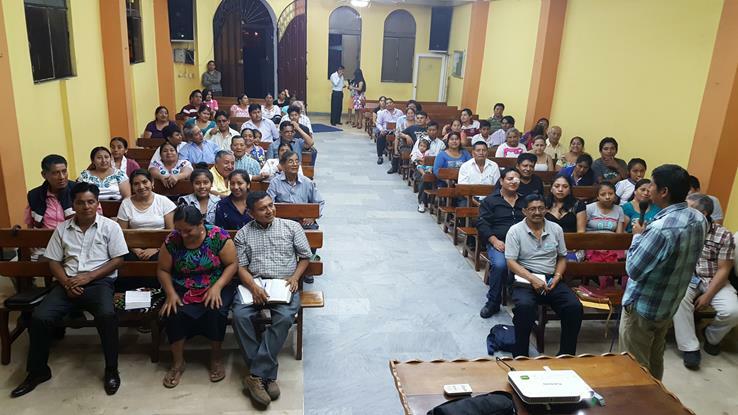 Evangelism in Depth conferences in Tegucigalpa, Honduras, at Hebron Baptist Church. 5. Seventh Annual Abide in Christ Pastors' Conference at Peniel Theological Seminary in Riobamba in August. 6. Fall dental-evangelism team in Alao. 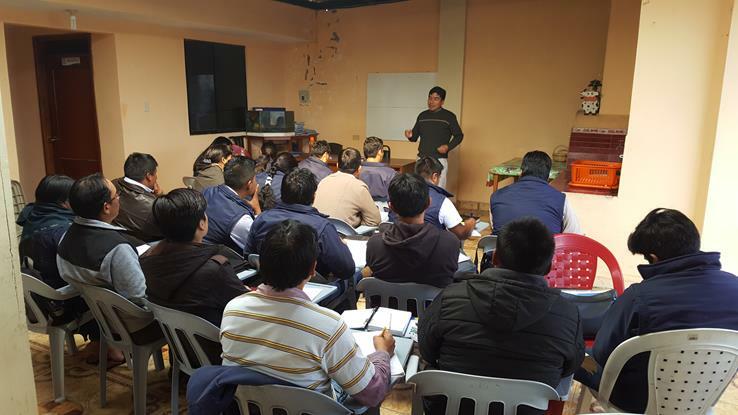 Professor Damaso teaching a Saturday class in Peniel Theological Seminary in Riobamba, Ecuador. Alberto Copa Saturday class at Peniel Seminary. Everyone wants pictures tasken with Wil at churches and conferences. Some new friends in the campo. 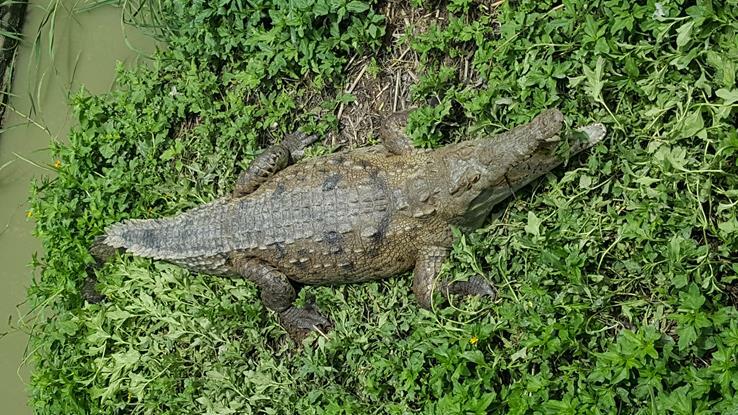 Met this old boy in Guayaquil.